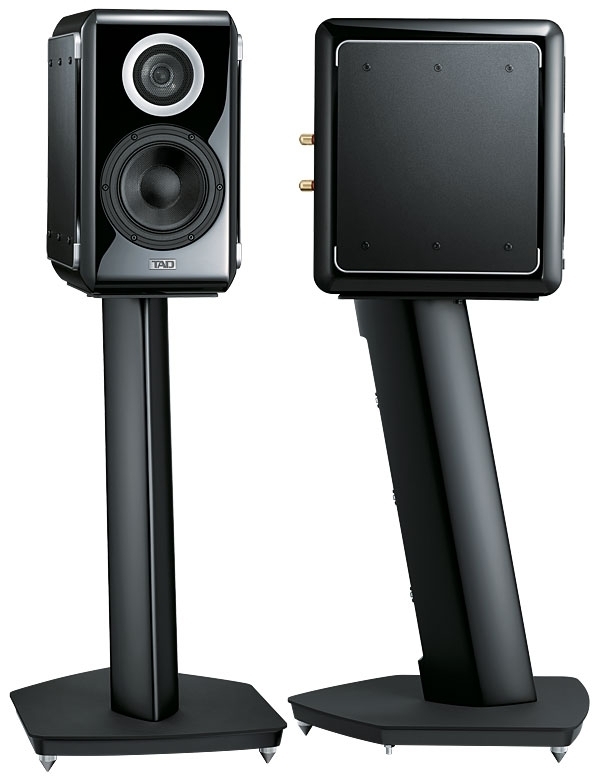 The 301Wpc Hegel H590 is MQA-ready, and its USB input supports up to DSD256 and PCM 32/384. 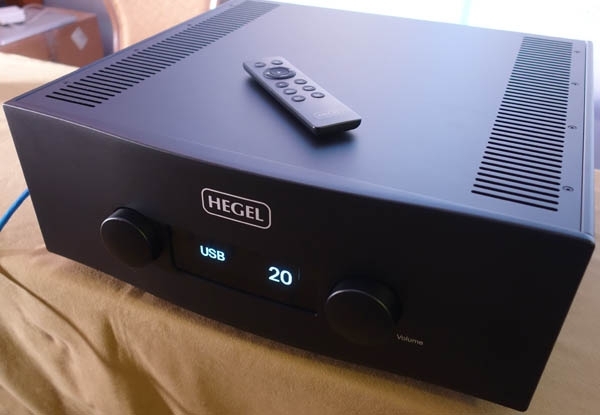 It's also Hegel's most powerful domestic amp to date: "The idea was to make a reference, a big power amp," the company's Anders Ertzeid said, "but we thought, who really wants just a power amp when we can make an integrated amp?" The Cable Company's 23rd annual "Summer of Hunger" CARE campaign, which extends through August 31, donates up to 100% of purchase cost directly to the CARE. 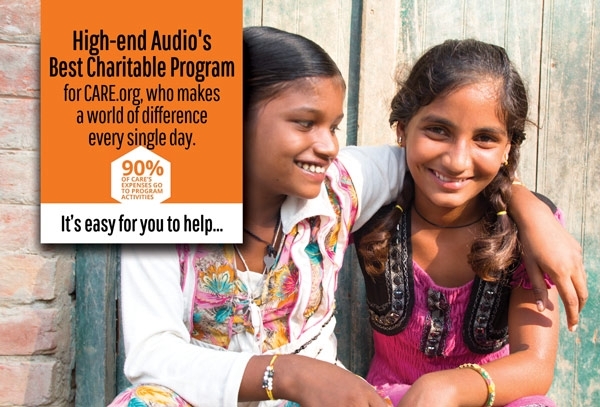 Made possible by agreements between The Cable Company (1-800-FATWYRE) and 70 of its cable, audio, and headphone brands, the charitable program expects to donate up to $300,000 to CARE by the end of the month. 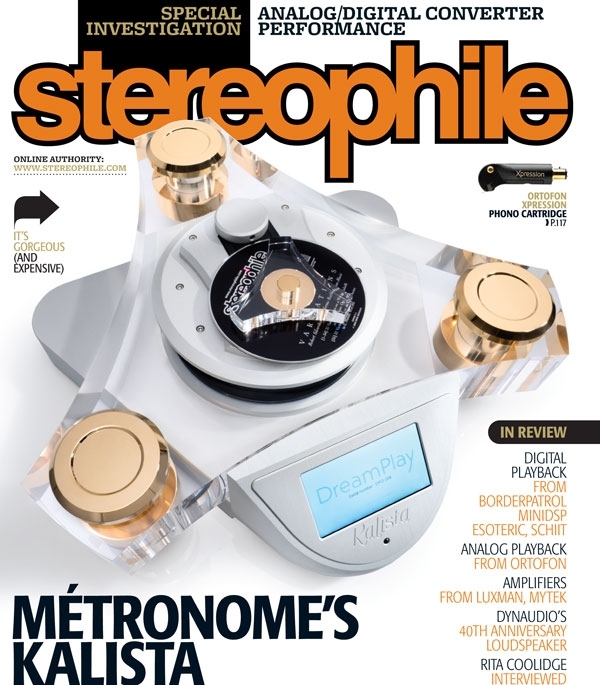 The outrageous-lookingand outrageously expensiveKalista CD player from French manufacturer Métronome graces the cover of our September issue, which will hit mailboxes, newsstands, and tablets this weekend. Read Art Dudley's review to find out what he heard. 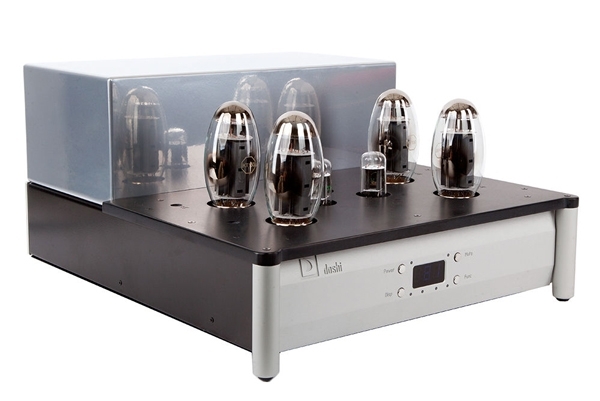 Thursday July 19, 128pm, Manhattan specialty audio retailer NoHo Sound (62 Cooper Square, New York, NY 10003) will be having an open house. Special guests Jonathan Derda and Ben Newhall from MoFi Distribution will be on hand to demonstrate the TAD Micro-Evolution One loudspeaker (above), which received a rave review earlier this year, the TAD Compact-Evolution One loudspeaker, and TAD D1000 Mk.II DAC/SACD player, which was a "Greatest Bits" Award winner on our sister site AudioStream.com. 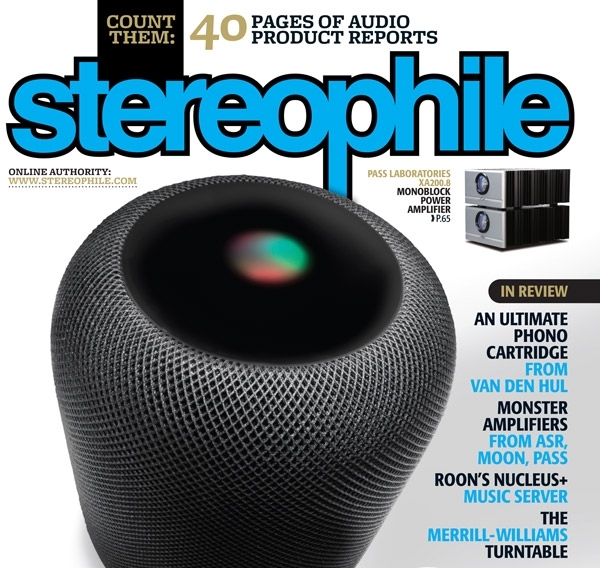 Okay, we know that Humphrey Bogart didn't utter that immortal instruction in Casablanca, but we couldn't resist, given that this issue includes Jim Austin's adventures with Apple's HomePod, the first smart speaker with hi-fi pretensions, which is featured on our August issue's cover. 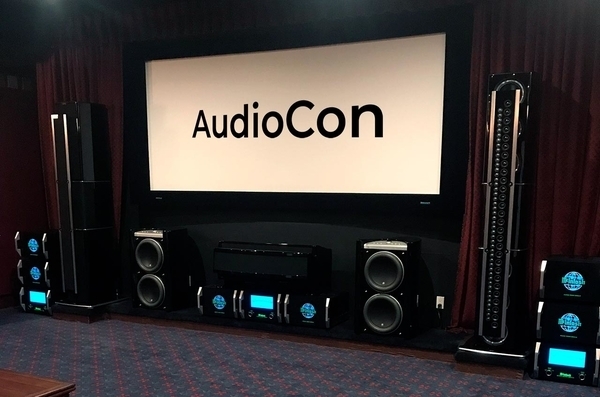 Following the last-minute cancellation of the 2018 Los Angeles Audio Show, scheduled to be held this coming weekend in Irvine, two Southern California audio retailers have stepped into the breach with AudioCon-June. Jason Lord of The Source A/V Design Group (3035 Kashiwa Street, Suite 101, Torrance, CA 90505. Tel: (310) 534-9900) and Sunil Merchant of Sunny's Components (1370 E. Cypress St, Covina, CA 91724. Tel: (626) 966-6259) are holding weekend-long free events. The events run 10am6pm on Saturday June 9 and Sunday June 10 and you can find full information here and here. 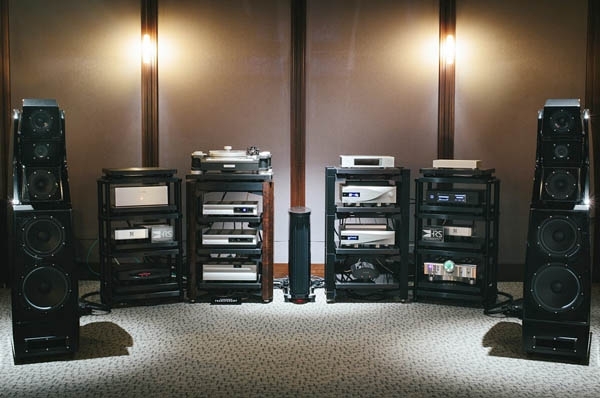 Saturday June 2, 11am5 pm, Command Performance (115 Park Avenue, Suite 2, Falls Church, VA 22046) welcomes Nick Doshi of Doshi Audio and Anthony Chiarella of Brinkmann Audio for a special analog event. Wilson Audio founder, Dave Wilson, 73, died of metastatic bone cancer on Saturday evening, May 26. Dave was receiving hospice care at his Utah home, and took his leave with his beloved wife and partner, Sheryl Lee Wilson, and other family members at his side. 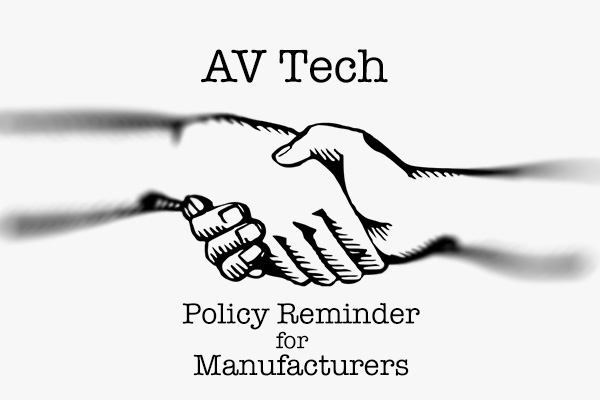 Dave's exit came after he had overseen the 2006 expansion of Wilson Audio's factory in Provo, Utah by over 60%; announced, in November 2016, the succession of his son, Daryl Wilson (then 38) as CEO and President of Wilson Audio; and completed his magnum opus/ultimate statement, the limited edition WAMM Master Chronosonic loudspeaker ($685,000/pair). Secure in the knowledge that Daryl, who had already contributed to or taken over the design of at least 32 successful loudspeaker models, he was able to depart with a sense that his legacy as one of the great innovators in loudspeaker design will live on. 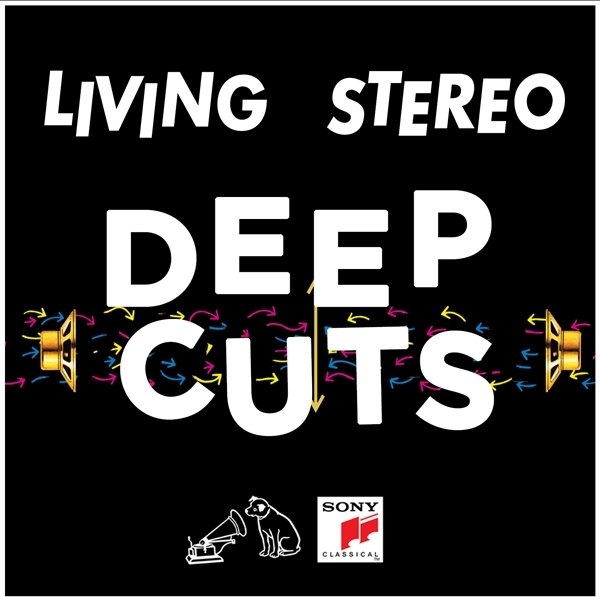 Thursday May 24, Soundings Fine Audio Video (8101 E. Belleview Avenue Suite X-1, Denver, CO 80237) and Lavish Hi-Fi (1044 4th Street, Santa Rosa, CA 95404) are holding special events. 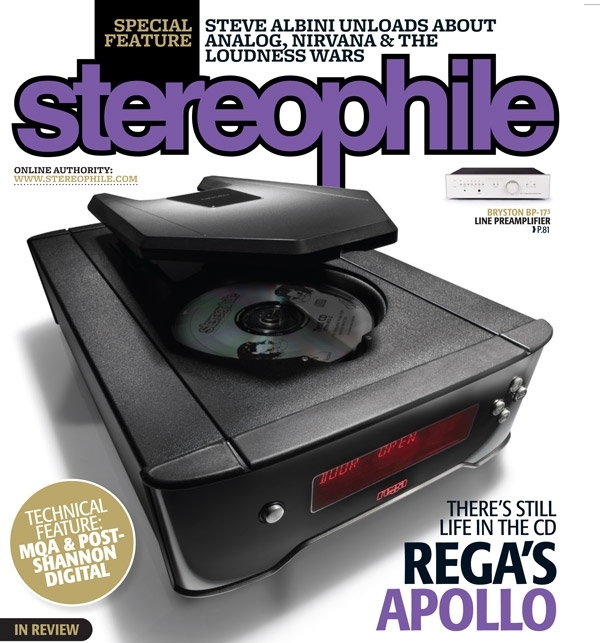 The June Issue . . .
. . . is here and Art Dudley feels that in the age of streaming, there is still life in the CD medium, as typified by Rega's new Apollo player. 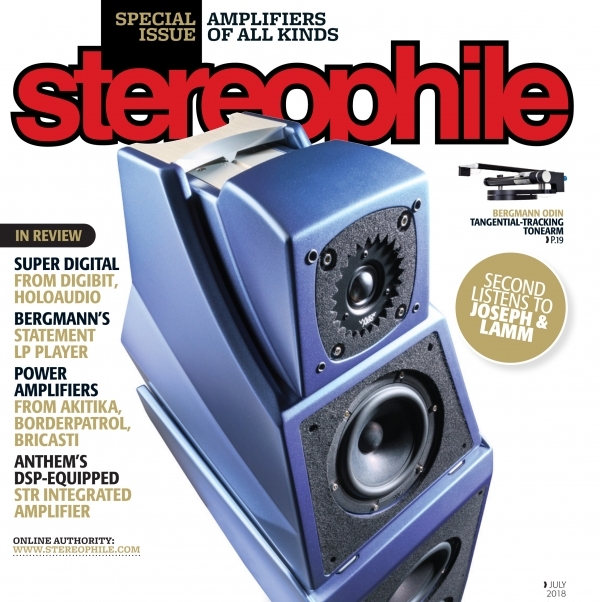 Art's enthusiastic review is joined by reviews of EgglestonWorks' 20th anniversary Viginti speaker; Bryston's BP173 preamplifer; Rogers High Fidelity's single-ended 65V-1 amplifier; the NOS Formula xHD DAC from Italian company Aqua Acoustic; and comparisons between preamplifiers from Ayre and PS Audio. Los Angeles Audio Show Cancelled!!! The Los Angeles Audio Show (LAAS), scheduled for June 810 in Orange County, opposite the John Wayne International Airport at the former sites of T.H.E. Show, seems to have been cancelled. Although the LAAS website briefly contained a note that conversations were in progress about the possibility of the show being saved by the Los Angeles & Orange County Audio Society (LAOCAS), that note has now been removed. A selection of gear from Gryphon Audio Designs, the Danish firm founded some 33 years ago by Flemming Rasmussen, will be introduced to listeners at a special event on Thursday, May 3, at The Sound Environment, 11021 Elm Street, Omaha, NE.